Most lung cancer is not detected until patients are symptomatic and see a doctor. 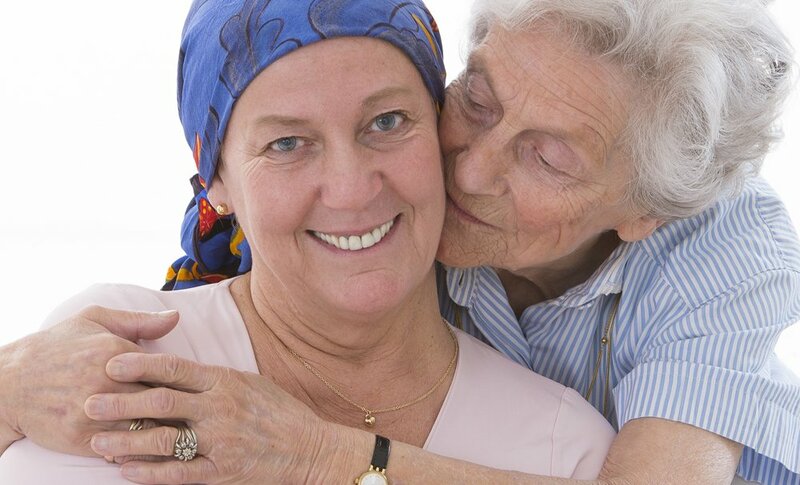 By the time those symptoms appear, the cancer has typically spread and is considered late stage. Late stage lung cancer has a 5 year survival rate of just 15%. If detected early, the 10 year survival rate jumps to 92%! Those are odds everyone can appreciate. 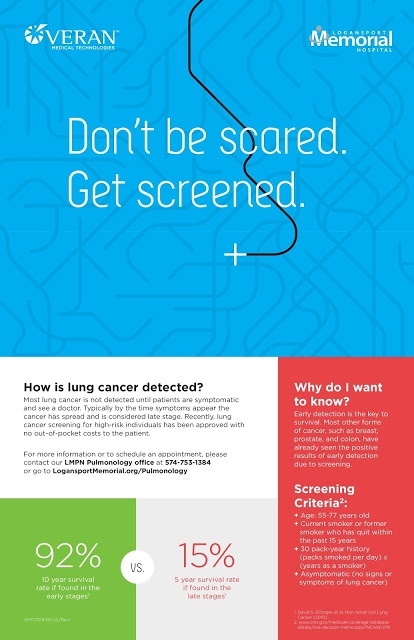 Learn more about screening criteria and the benefits of early detection of lung cancer. Lung cancer is by far the leading cause of cancer death among both and women. Each year, more people die of lung cancer than of colon, breast, and prostate cancers combined. As with many cancers, if diagnosed early, lung cancer can be cured. 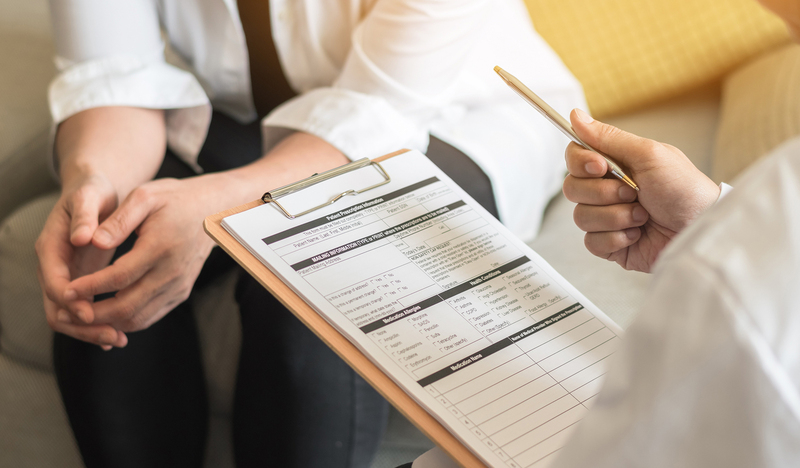 Screenings are routinely done for other types of cancer - colonoscopy for colon cancer, mammograms for breast cancer - but lung cancer screening has not seen the same adoption rates. 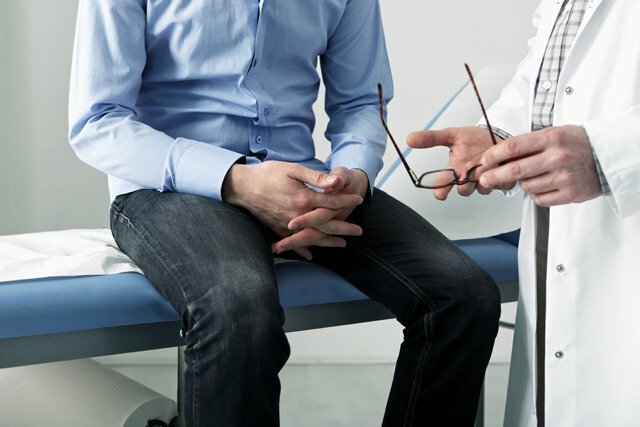 When a patient has symptoms of lung cancer, they are often screened with a bronchoscopy but traditional bronchoscopy reaches only about 30% of a patient's lungs. Navigational Bronchoscopy can screen 90% of a patient's lungs. This procedure not only reaches more of the lungs, but it is less invasive and has less risk of complications than traditional bronchoscopy. 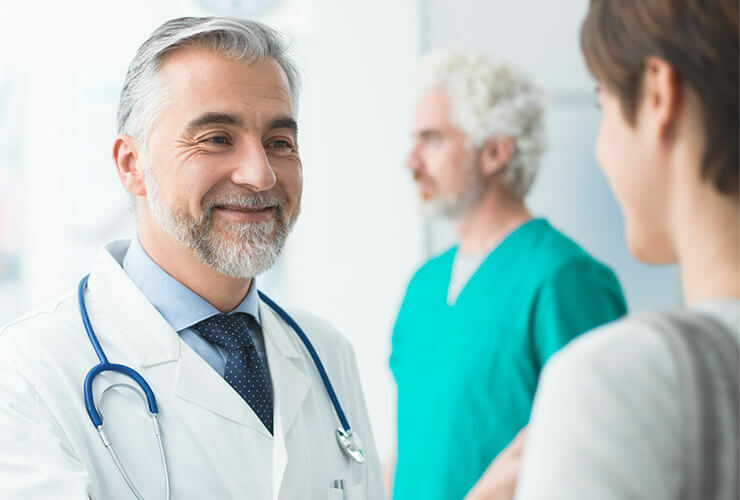 The new procedure, Navigational Bronchoscopy, gives doctors the ability to diagnose lung cancer early and is recommended by the National Comprehensive Cancer Network and the American College of Chest Physicians. Only 10 - 15% of hospitals in the United States have this technology. Able to detect lung cancer and lung disease earlier, even before symptoms are evident. Early diagnosis improves cure and survival rates and expands a patient's treatment options. Current of former smoker who has quit within the past 15 years. 30 pack/year history (packs smoked per day) x (years as a smoker). Asymptomatic - no signs or symptoms of lung cancer.